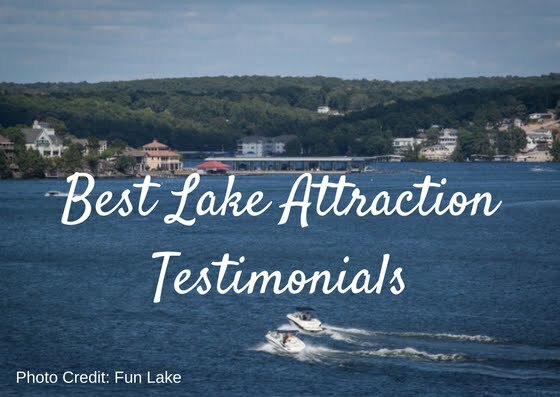 Hear From the Fans of Best Lake Attractions! 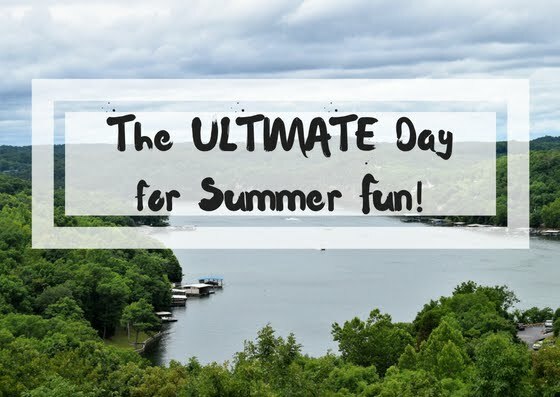 We love summertime at the Lake of the Ozarks! Here at Best Lake Attractions, we pride ourselves on offering family-friendly attractions in mid-Missouri. 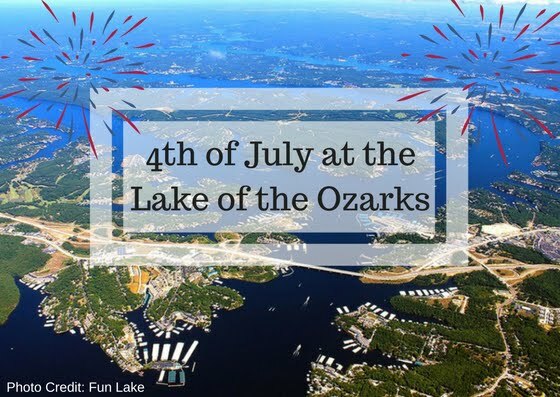 We know it's hard to find an activity your entire family can enjoy but the best attractions at the Lake of the Ozarks can do just that! If you're looking for the ultimate in fun for all ages, visit our attractions today! In the meantime, take a look below to hear what others have said about our venues! 🌊 CATCH A WAVE at Big Surf Waterpark Soak up the sun at the best waterpark at the Lake of the Ozarks! The waterpark provides fun for kids (and kids at heart) of all ages. Whether you are a thrill seeker or want an afternoon of relaxation, Big Surf Waterpark is the place for you! You can enjoy a TON of thrilling rides, relaxing spots, and delicious eats. It's a great place to soak up the sun, splash around the water, and enjoy the beautiful weather this summer! 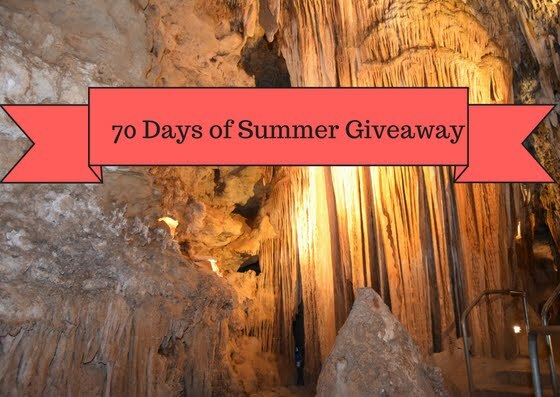 Enter Bridal Cave's 70 Day Giveaway! 1) Submit Your Entry on Bridal Cave's Website Visit our website HERE and submit your entry. By submitting your entry you will qualify for our FREE giveaway and you'll be among the first to receive the latest news on our upcoming events, discounts, and special offers throughout the year at Bridal Cave. Get Adventurous at Bridal CaveBridal Cave has been voted one of the most scenic caves in the United States. You don't want to miss out on seeing this natural beauty for yourself! Touring the cave is the PERFECT way to get a break from the summer heat and spend time with your family. Guided tours leave every few minutes to help you discover the cave. A vast history of the cave and area are offered throughout the tours, as well. It's a fun way to learn about the area and navigate through the historic cavern.